The Woods at Four Points is a 25 homesite community loosely inspired by a modern European farmhouse concept. Elegant, yet simple. Farmhouses are placed with care upon each lot, The majority of The Woods at Four Points in gated and backs to uncontaminated Balcones Canyon Conservation Plan (BCCP) reserve land, with easy access to schools, retail and restaurants. Buyers have three choices of interior floor plans, each with two options for exterior elevation. Homes are constructed with only the best materials. 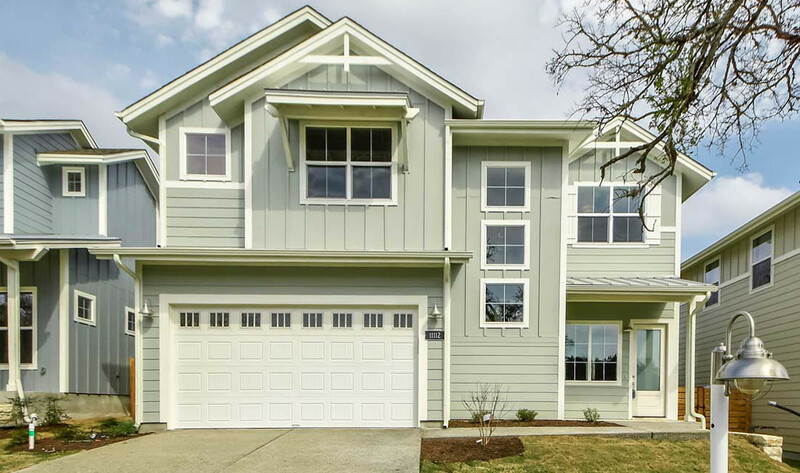 Sendero has two completed homes for sale – ready to move in tomorrow.